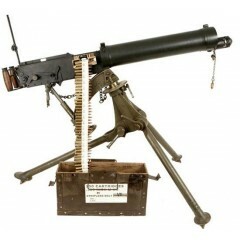 In this section you will find spares, accessories and ancillaries for the legendary .303" Vickers MMG (The Grand Old Lady Of No Mans Land). 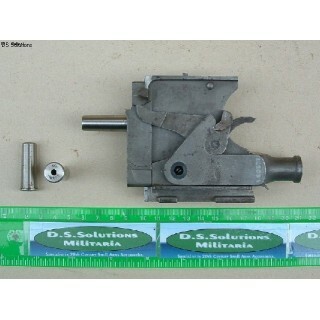 Included here are also (when available) tripod spares and MG instruments including Directors. 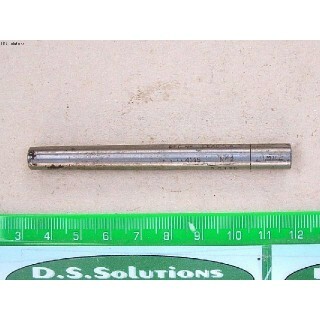 .303" Double Pullthrough Mk 1. 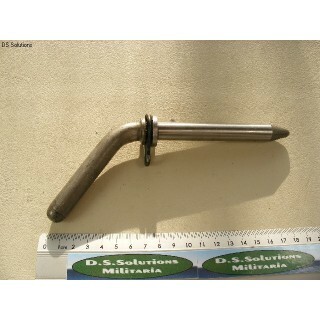 These are original .303" Double Pullthrough's Mk1.Double pullthroughs could be found in Armourers to.. 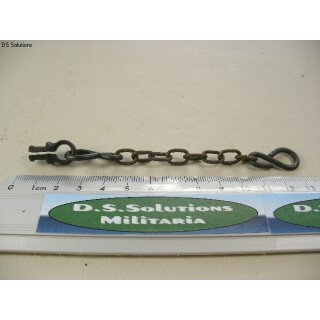 These are original 'Chains, Muzzle Attachment' for the .303" Vickers Mk1 MMG.The chains consist of a.. 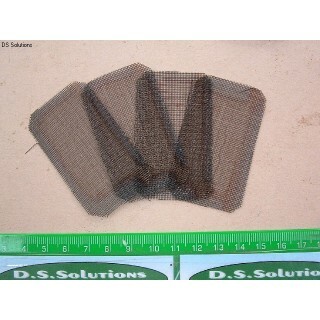 These are original British Army issue, 'Gauges, Armourer, Lead Wear, No2 Mk1'. These gauges a.. 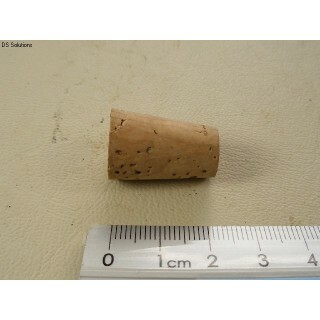 These are original, unissued, Plug Corks, for the .303" Vickers MMG.These tapered corks are normally..
Vickers collector? 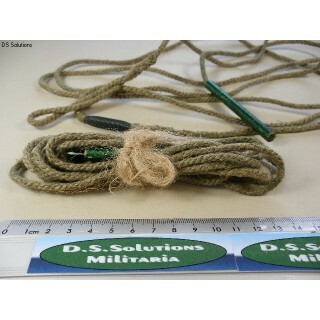 Take note; I doubt that you will find these for sale anywhere else in the world!T.. 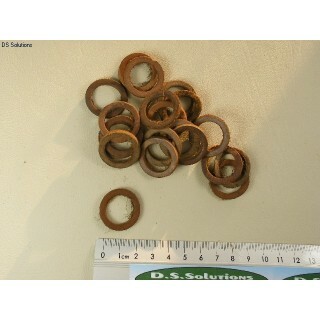 These are original leather washers for sealing the screw caps of the oil bottles contained in the ha.. 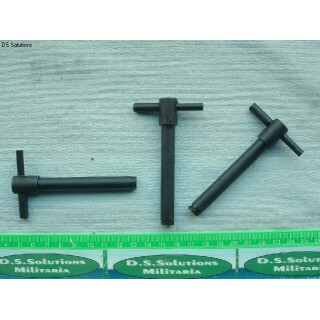 These are original, new and unissued, Pins, Joint, Crosshead, Mk2B for the standard WW1 & WW2 Mk.. 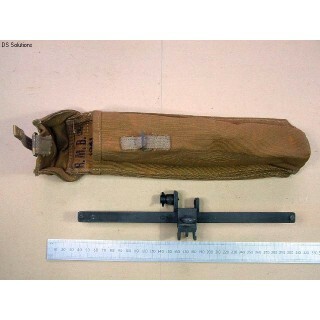 These are original British Armourers Gauges for testing the Gib of .303" Vickers MMGs. An unu.. 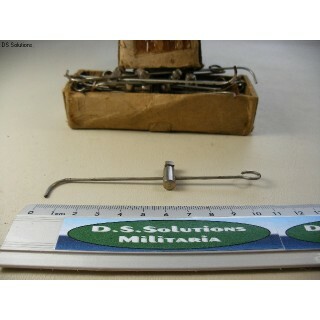 These are original 'Foresight, Bar, Deflection, Mk1', in 'Pouches Mk2', for the .303" Vickers MMG.. 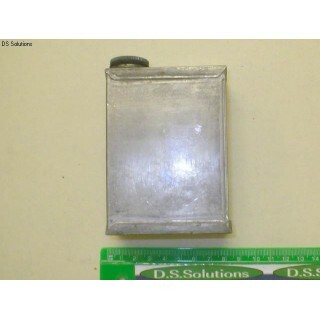 Original, Oil Bottle, MG Mk1. These are original, British issue, 'Oil Bottles, MG, Mk1'. These bottles, made from folded an.. 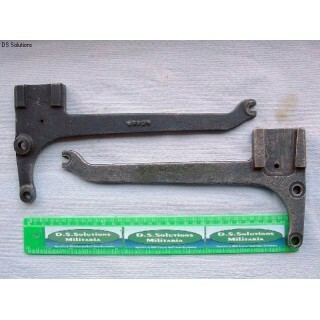 These are the cast steel brackets issued to enable the Vickers dial sight to be mounted to the le.. 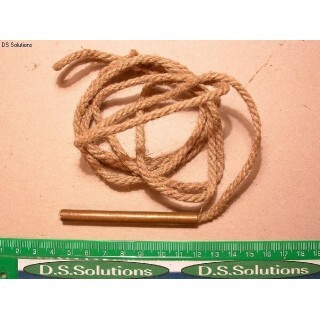 These are original, British Army issued, Mk2 'T' Pins (Long), for the .303" Vickers MMG. This..